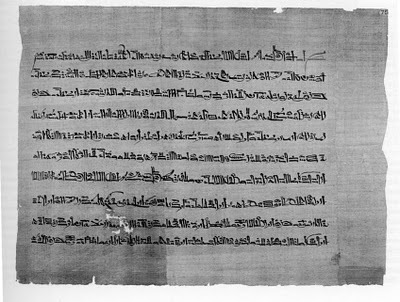 Central issue of Egyptological research is the question of dating theoriginal composition of a number of literary texts, traditionally datedto the First Intermediate Period or the Early Middle Kingdom but knownonly from New Kingdom manuscripts. Over the last forty-five years, several attempts have been made to date the production of some of thesetexts much closer in time to their first physical appearance. Veryrecently, this discussion has heated up considerably. Using religious, cultural, linguistic, or textual arguments scholars have argued for a New Kingdom origin of Khakheperreseneb, Merikare, Neferti and Amenemhet. On the other hand, there is an equally strong tendencyto oppose any later datings which bases itself on the very samecategories of arguments. Therefore, at present the question of (re?-)dating must in fact be considered entirely open. The conference intends to advance the discussion on this highly important topic without any preconceived preferences for either approach. It hopes to reassess the state of Egyptological research and discuss critically the methodological implications of all approaches. To achieve this, it will bring together those scholars who opt for a later dating and those who implicitly or explicitly argue for earlier originals. Furthermore, scholars from neighbouring disciplines as Old Testament Studies or Medieval Literature which, at one point in their histories, were facing comparable methodological problems, will enrichand stimulate the Egyptological discussion. Their papers will serve as examples of what might be at stake and how to handle a task which in our case might amount to a downright re-writing of parts of the Egyptian cultural history. 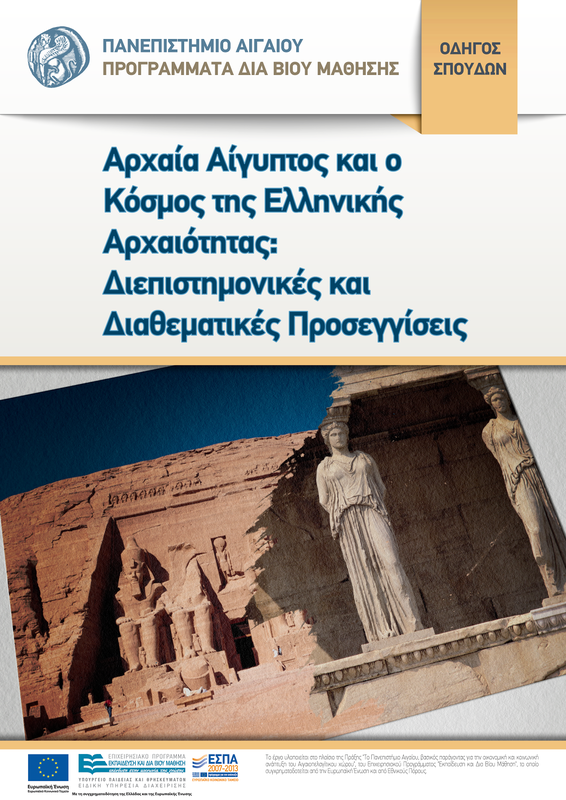 Διοργανωτές: Moers, R. Ernst, A. Giewekemeyer, A. Lümers and K. Widmaier in cooperation with the Institute of Egyptology and Coptic Studies, Georg-August-University, Göttingen. 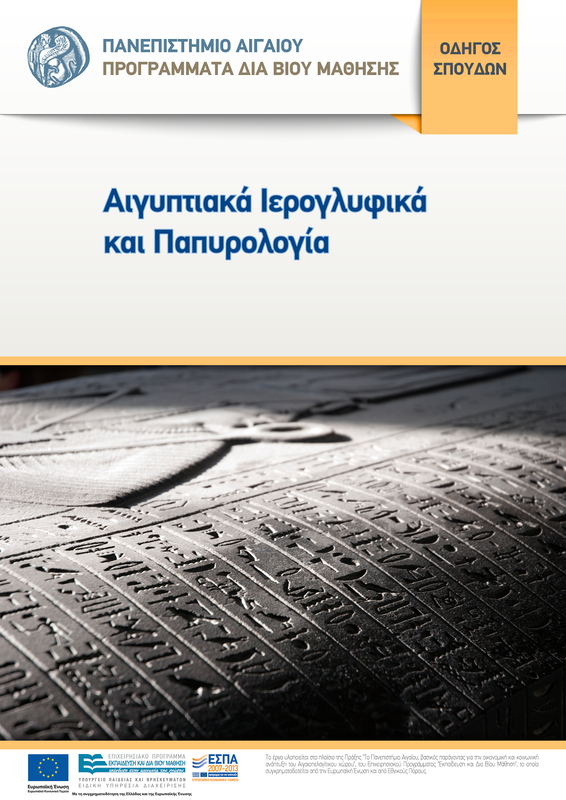 Ομιλητές: S. Bickel, A. Dorn, A.M. Gnirs, F. Junge, A. von Lieven, A. Loprieno, L. Morenz, R.B. Parkinson, J.F. Quack, A. Stauder, M. Stolz (Instituteof Germanic Languages, University of Bern), D. van der Plas, J. vanSeters, U. Verhoeven-van Elsbergen, P. Vernus, S. Weeks (Department of Theology and Religion, Durham University).